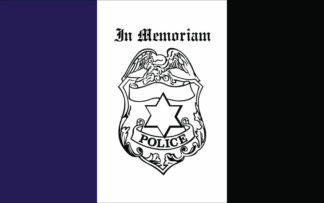 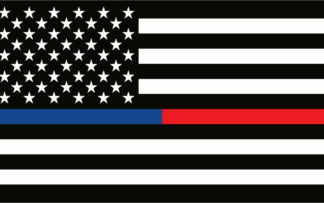 Listed are our stock line of Fire and Police Department flags along with our Civilian Service flags. 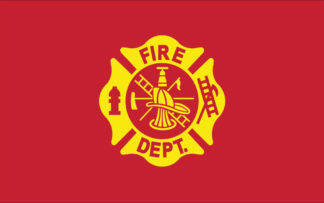 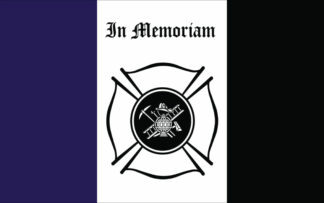 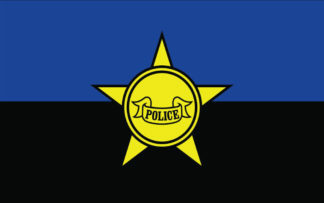 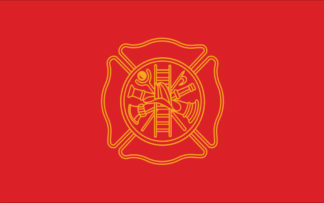 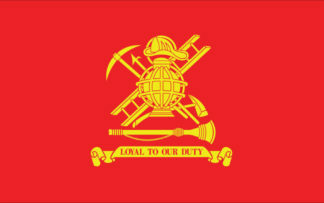 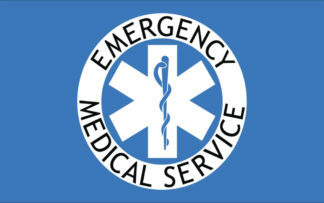 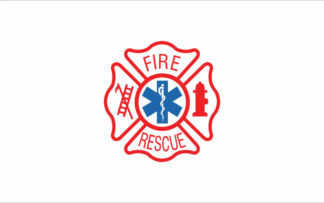 All or our service flags can be customized for your department. 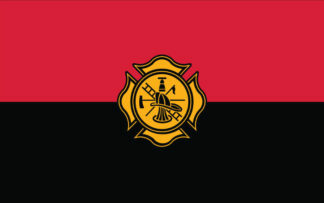 So when you decide on a customer department flag contact us for a quick quote.